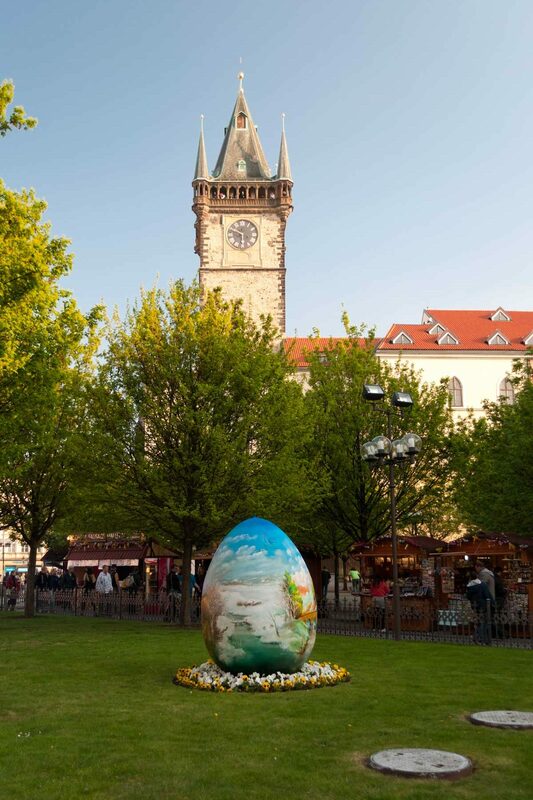 Prague Easter Markets - WattWhereHow? 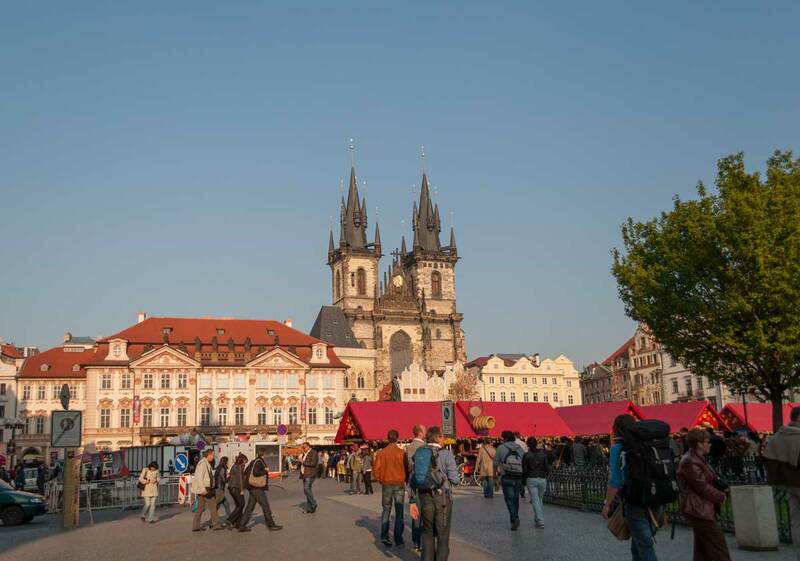 The Prague Easter Markets are a great entrée into experiencing this Bohemian jewel of a capital. Passing dark cellar bars and window displays full of every type of absinthe imaginable, we are drawn towards the old center by the sounds of medieval music and the cheers of a crowd. 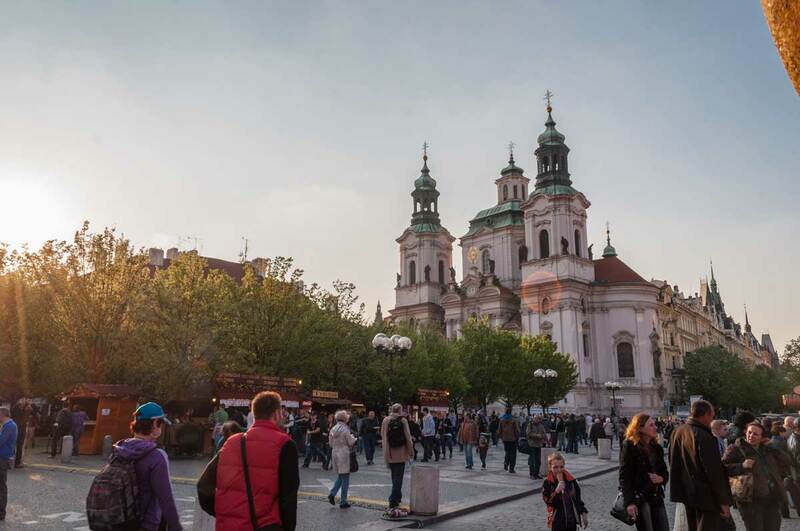 One week out from Easter, the old town square is alive with the sounds and smells of an early music festival. 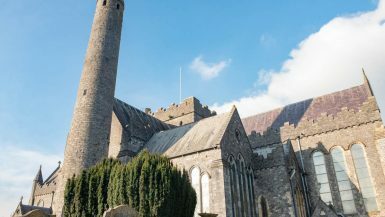 Bordered by two cathedrals, it is testament to a more pious time. Flanked on the east by the twin spires of the Church of Our Lady Before Tyn (Kostel Matky Boží před Týnem) to the north stands the Baroque grandeur of St Nicholas’. Although not a church, the Old Town Hall and its stupendous astronomical clock complete the key defining corners of the square. Unfortunately a mechanical issue renders the astronomical clock a little less than stupendous on this visit. 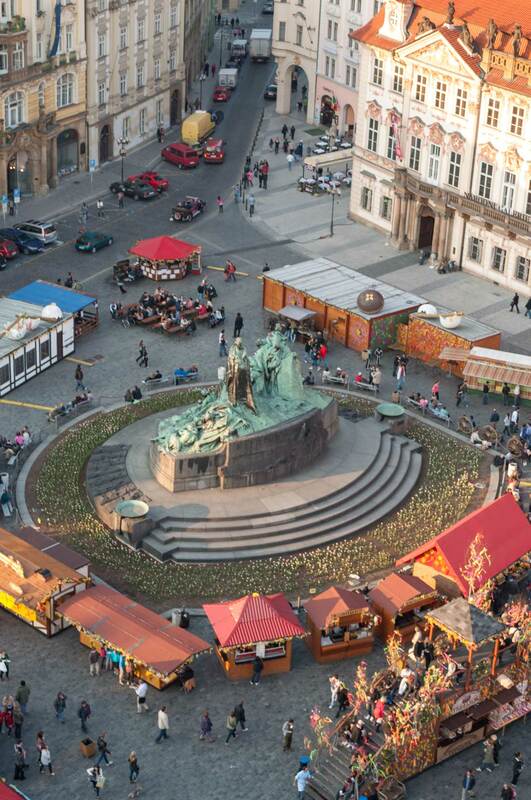 Almost hidden by the market stalls is a memorial to Jan Hus, a reformer who was burned at the stake five hundred years ago. Weary tourists sit on its pedestal, sipping cold Czech beers. 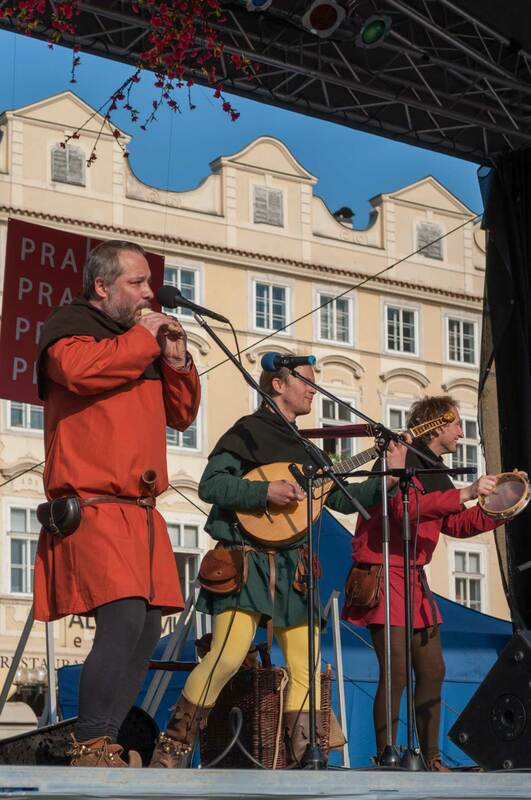 A temporary stage has been erected for the holiday period and medieval minstrels consisting of a lutenist, a tambour player and a singer beat out a rowdy festive soundtrack that has the whole square tapping their feet. Stall after stall of market vendors are selling all manner of trinkets, souvenirs and delicacies. Blacksmiths work their forges making blackened metal hooks and beating molten steel on anvil to craft swords. Renaissance banners hang from tents alluding to the goods sold within. We feel the glow of cooking sausages and rollers spinning rings of sugar coasted pastries, Trdelnik above red hot glowing coals, which look as good as they smell. Other stores have ornate carved Easter eggs (not like the chocolate ones we celebrate with back home); the attention to detail is fascinating with intricate carvings and miniature paintings. 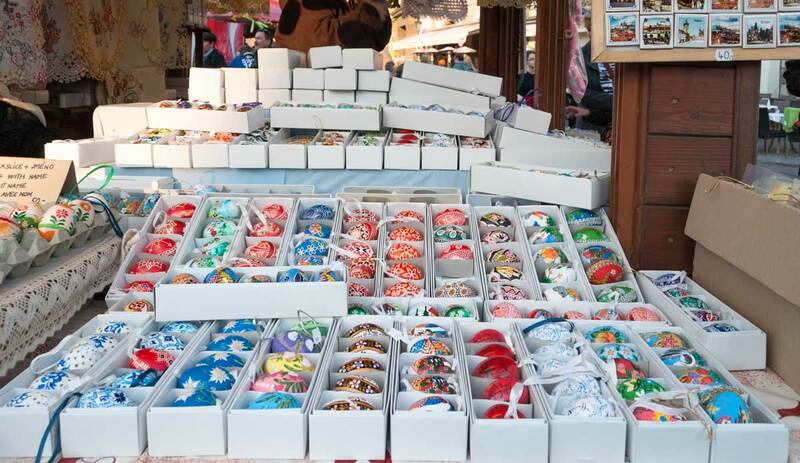 The Prague Easter Markets really are a colorful sight to see. Now we just want to come back to experience the Christmas markets. 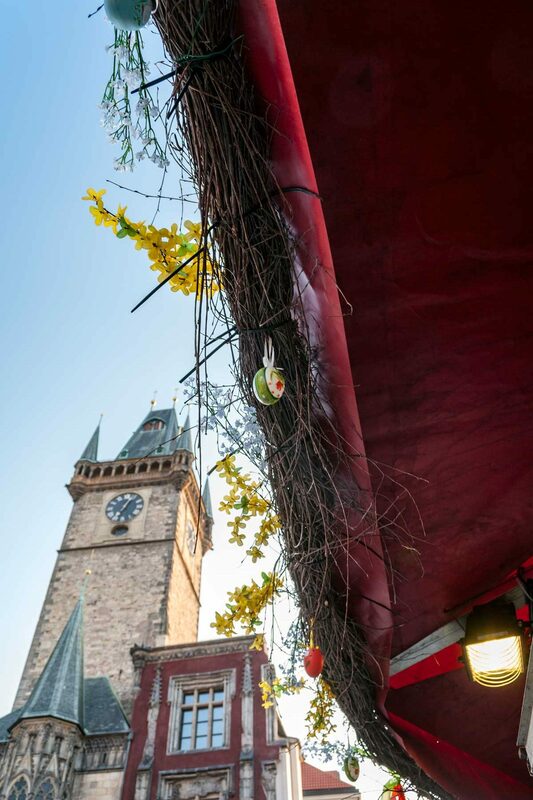 The Prague Easter Markets are an annual celebration of Catholic holy days. Whether on a frosty January morning or a sizzling July afternoon, I’ve always experienced Prague during its most extreme seasons. 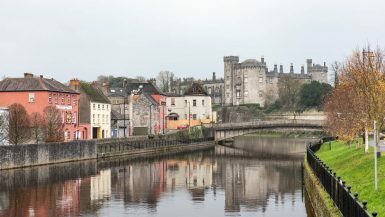 Spring seems like an ideal time of year to see the city. And it sure looks like lovely with all of these Easter decorations! Hey Tricia, Prague looks amazing in winter. Summer I can imagine would be full of too many stag/bachelorette do’s and tourist chaos. April was perfect, just coming back to life.